"From the first sentence to the very last clause, a truly engaging tour-de-force. " 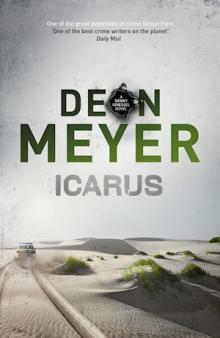 "Tantalising plot, rich smorgasbord of characters, intertwined stories from lawyer and detectives; this could be the finest yet from Deon Meyer. Storytelling doesn’t get much better than this."